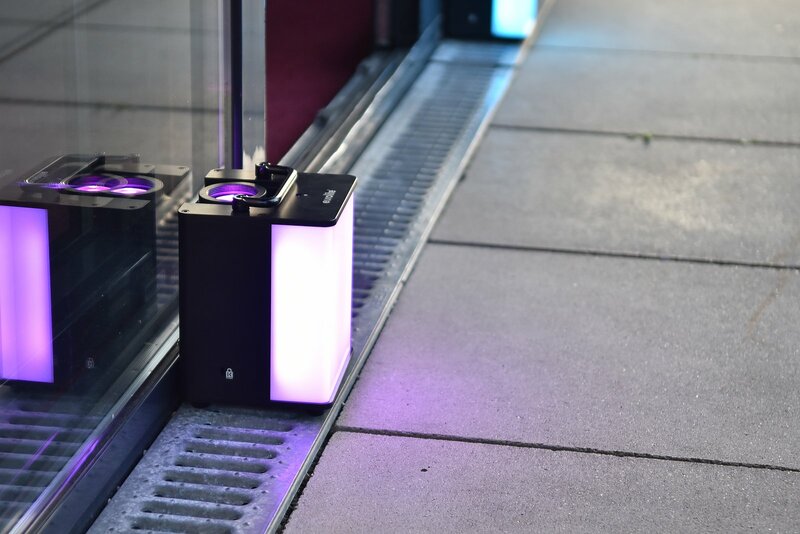 Practical and elegant at the same time: The AKKU UP-1 Glow masters this balancing act excellently. 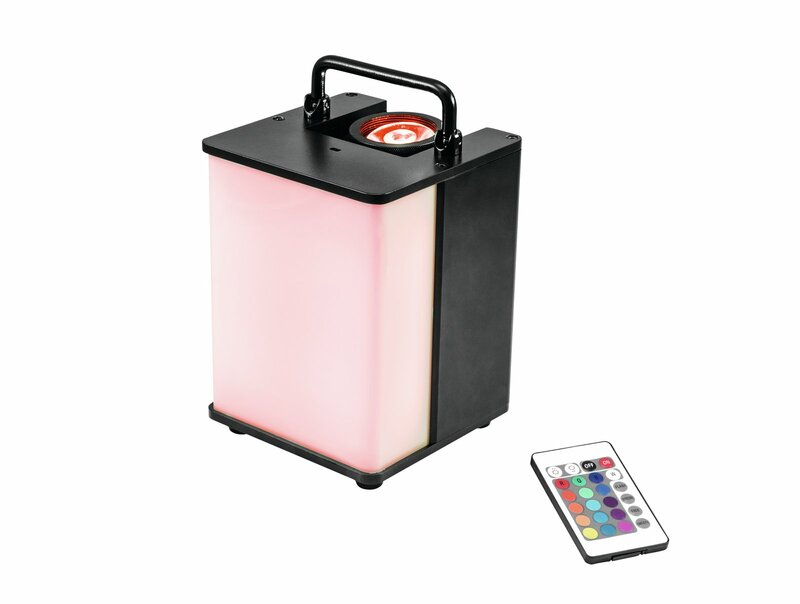 Thanks to its powerful battery, the handy uplight runs up to 24 hours in wireless mode. 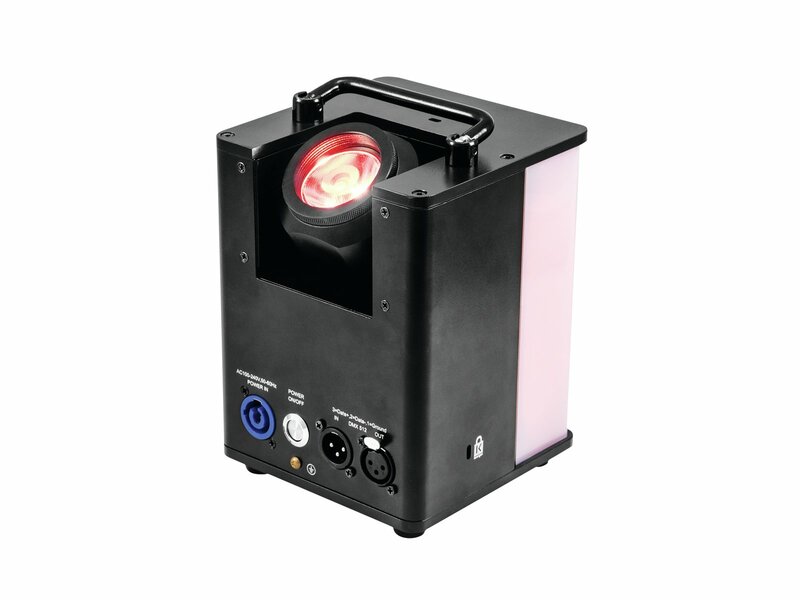 The light of its 15 watt RGBW LED not only radiates upwards through the lens, but also forwards through the transparent housing with frosted glass optics. 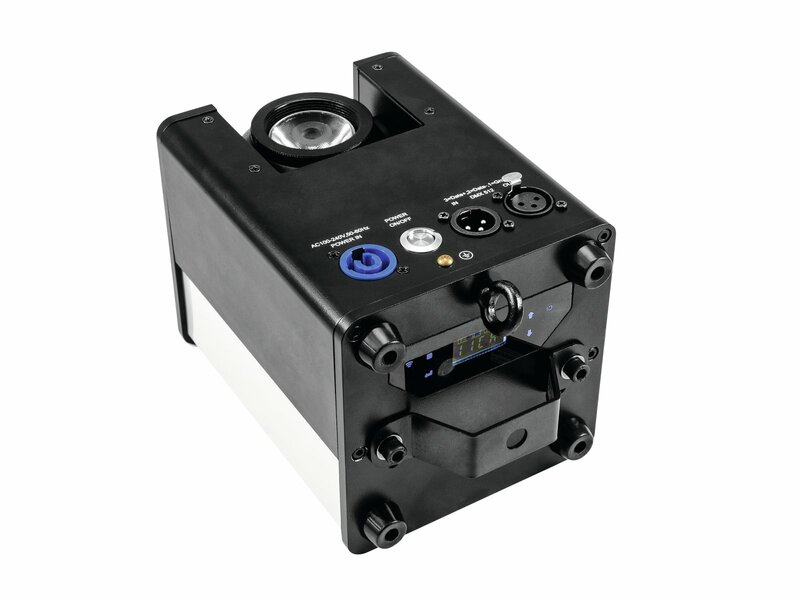 The beam angle of the uplight can be changed from 9° to 15° by exchanging the lens. 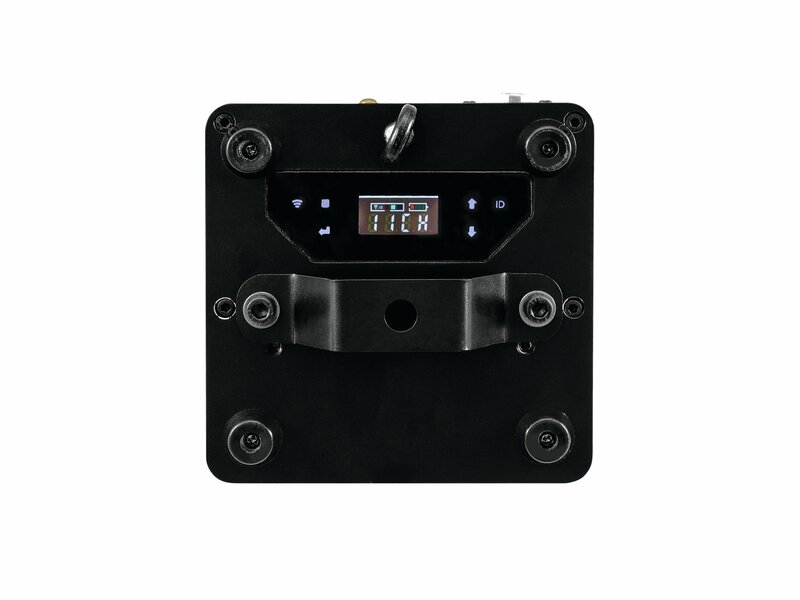 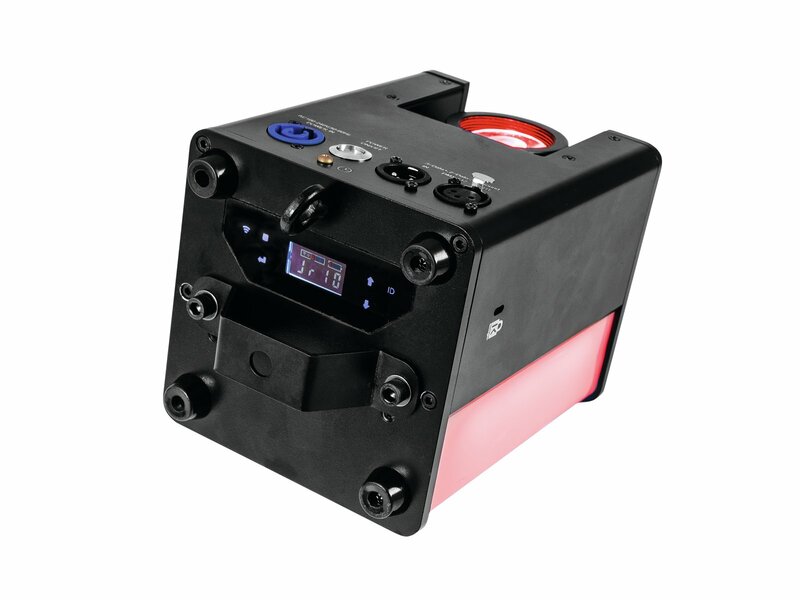 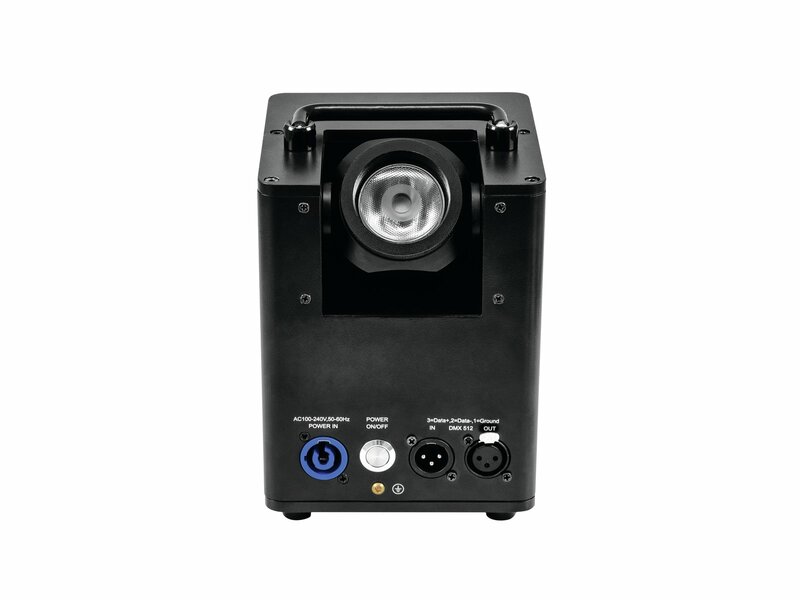 Of course, the compact spot can be controlled wirelessly via QuickDMX, but it also has integrated show programs that run either in auto mode or music-controlled. 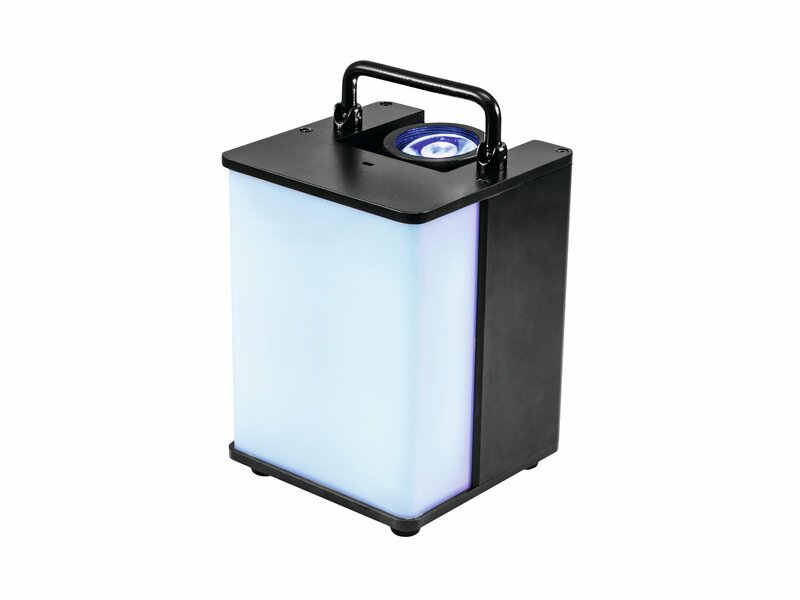 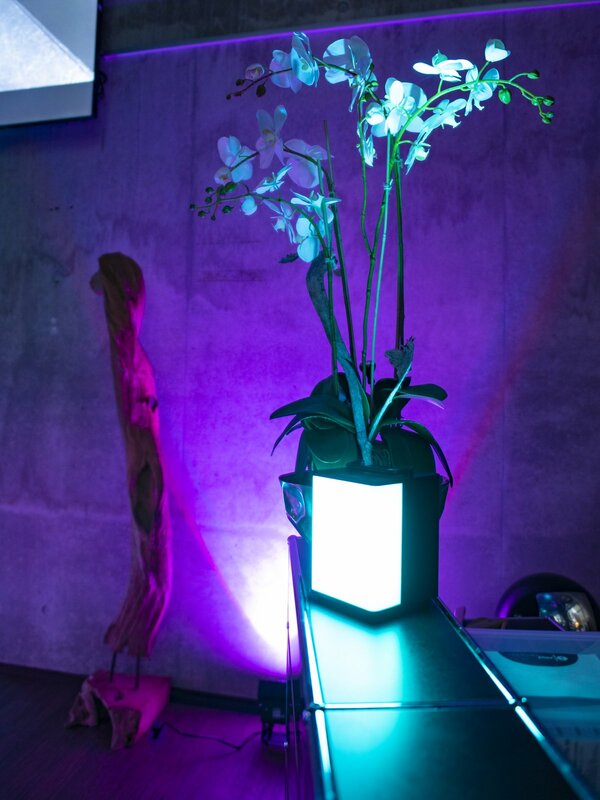 The AKKU UP-1 Glow is particularly suitable for stylish interior lighting for example at weddings or galas. 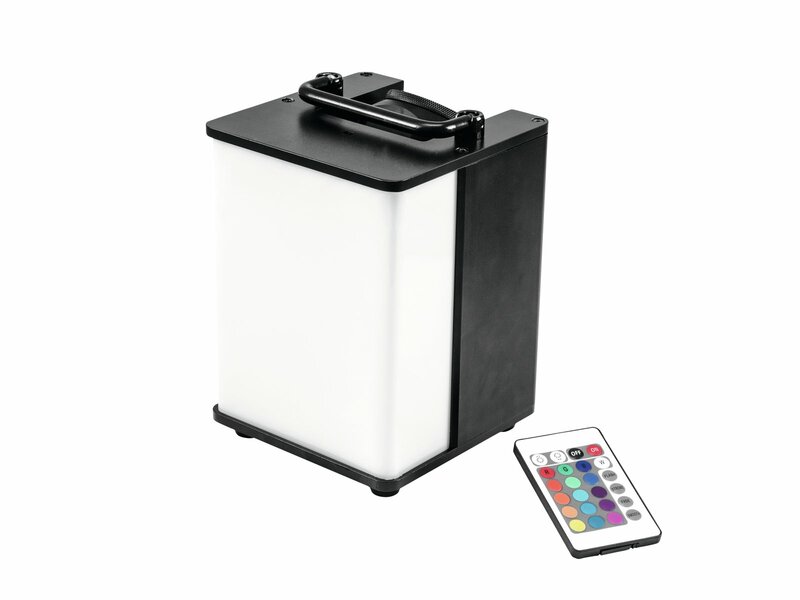 A carrying handle and the supplied remote control make working with this uplight comfortable.